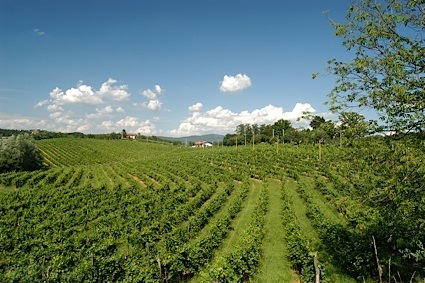 Bottom Line: A balanced quaffer with delicate citrus notes. 88 • Cru Clisson 2012 Muscadet Sèvre et Maine 12% (France) $18.50. 93 • Domaine de la Grenaudiere 2016 Muscadet Sèvre et Maine Sur Lie 12% (France) $9.99. 92 • Domaine de la Grenaudiere 2017 Muscadet Sèvre et Maine Sur Lie 12% (France) $18.00. 93 • Domaine de la Grenaudiere 2017 La Grenouille, Muscadet Sèvre et Maine Sur Lie 12% (France) $16.00. 92 • Perle de Mer 2016 Muscadet Sèvre et Maine Sur Lie 12% (France) $9.99. 95 • Perle de Mer 2017 Muscadet Sèvre et Maine Sur Lie 12% (France) $17.00. Muscadet from the Loire is a clean and snappy white that is renowned for its ability to go with shellfish. Very rarely oaked, it makes an excellent aperitif and should be consumed within a year or two of the vintage. 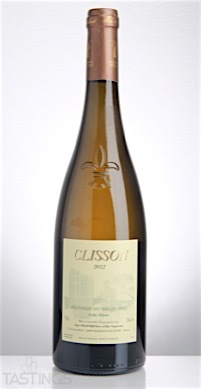 Cru Clisson 2012 Muscadet Sèvre et Maine rating was calculated by tastings.com to be 88 points out of 100 on 3/29/2017. Please note that MSRP may have changed since the date of our review.